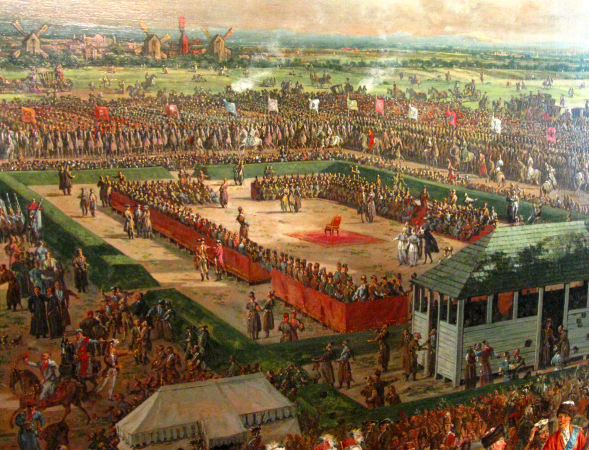 Ordinary Sejm in Warsaw, November 7th 1768. 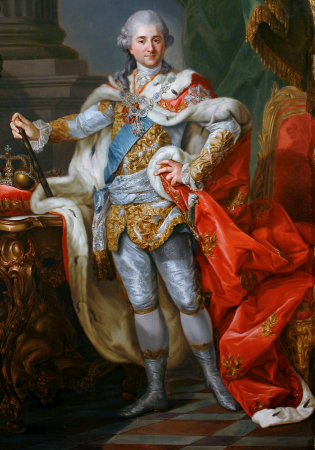 The Sejm was convoked in August 1768 r. Sejmiks were held in September 1768. The Sejm dispersed for reasons of no successful election having been held. See: W. Konopczyński, Dzieje Polski nowożytnej, vol. 2, Warsaw 1986; J. Michalski, Sejm w czasach panowania Stanisława Augusta (The Sejm during the Rule of Stanislaus Augustus), in: Historia sejmu polskiego, vol. 1, Warsaw 1984, ed. J. Michalski, s. 350-419; Z. Zielińska, Sejmy polskie z lat 1764-1786 (Polish Sejms of the Years 1764-1786), Warsaw 1995.